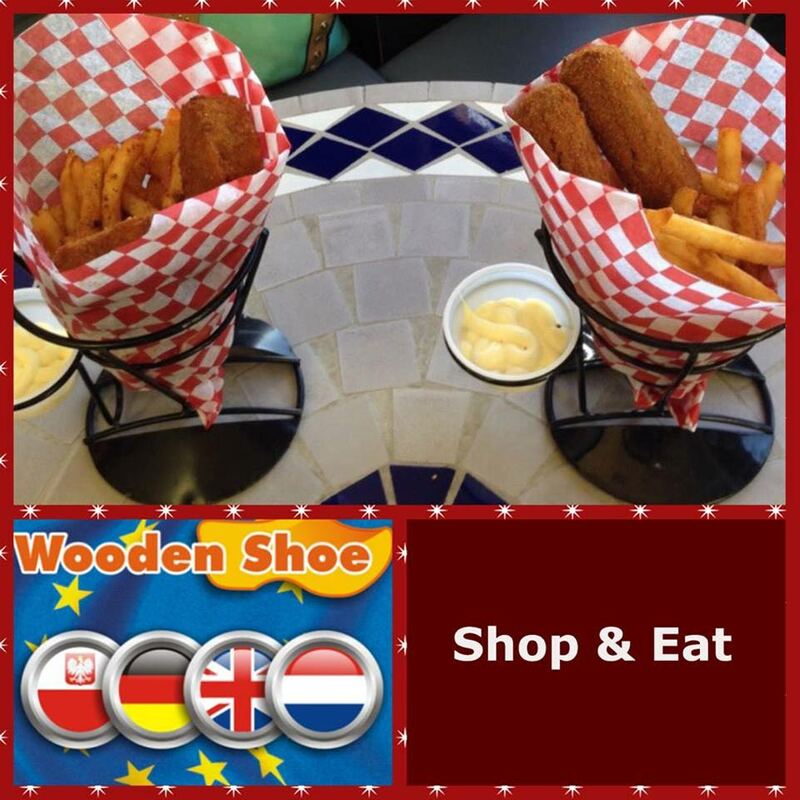 Wooden Shoe: Your One Stop Europe Shop! Our subs and home-made soups are very popular at lunchtime, starting at $2.99. 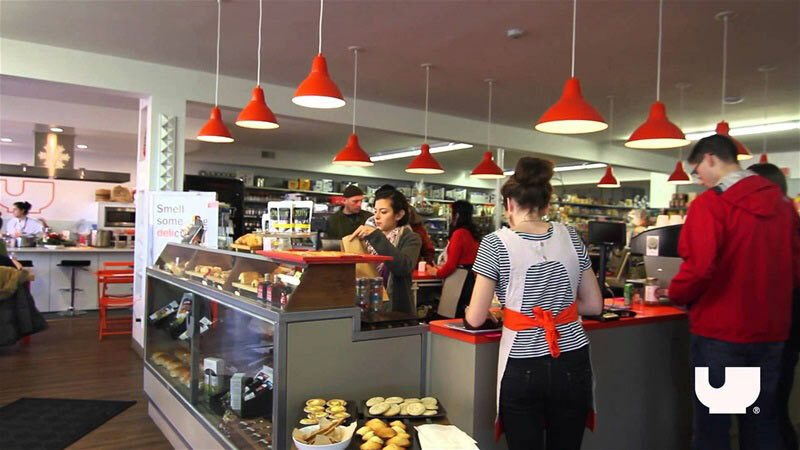 Our deli has so much more to offer with meats and sausages made by local butchers using our own recipes. 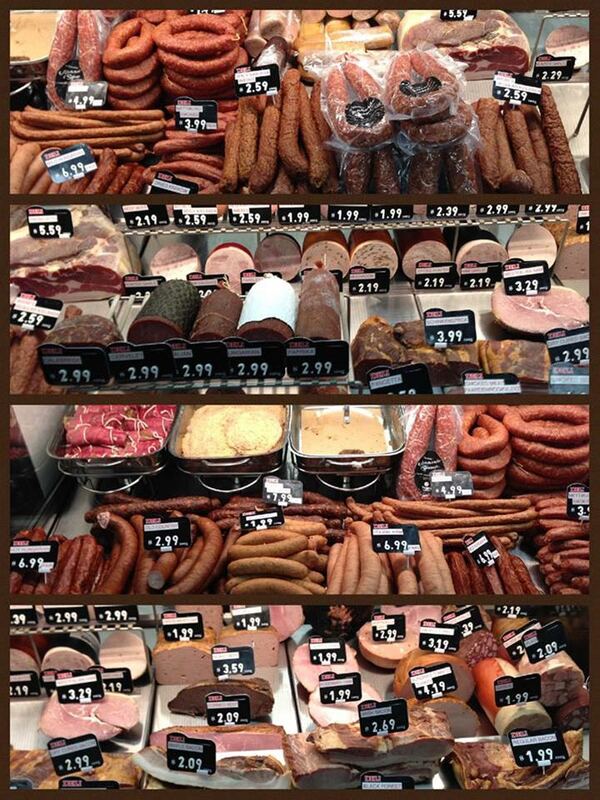 All meats are gluten free, low in sodium, no MSG, fillers or binders. 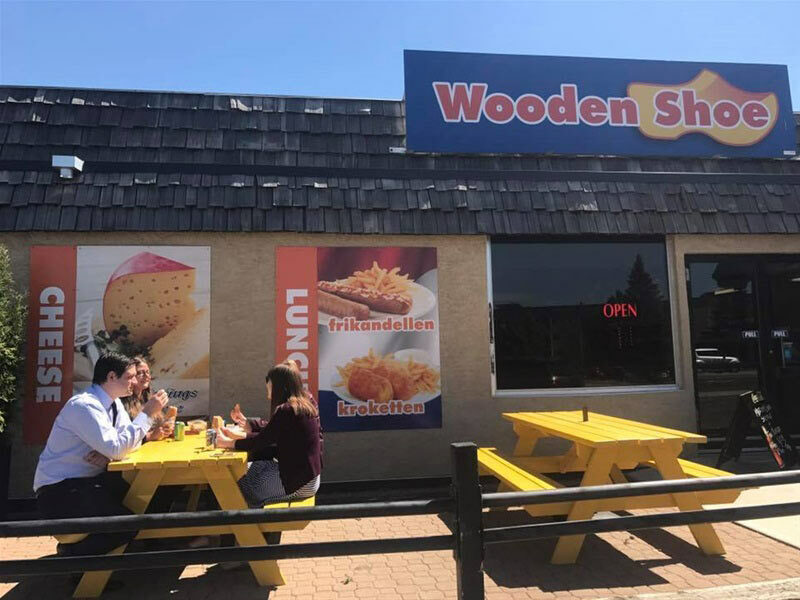 Starting Spring of 2017 Wooden Shoe will also serve hot meals at lunch time. 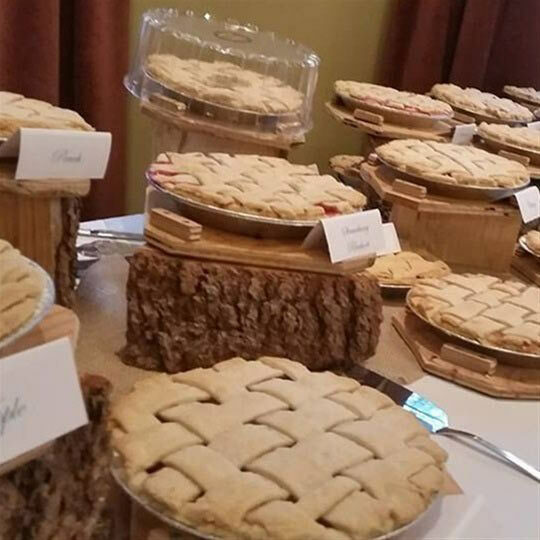 Fresh bread from the bakery with European pastries, sausage rolls, raisin buns and cakes. Gift baskets from Wooden Shoe will make for something a bit more exciting than the average gift basket.